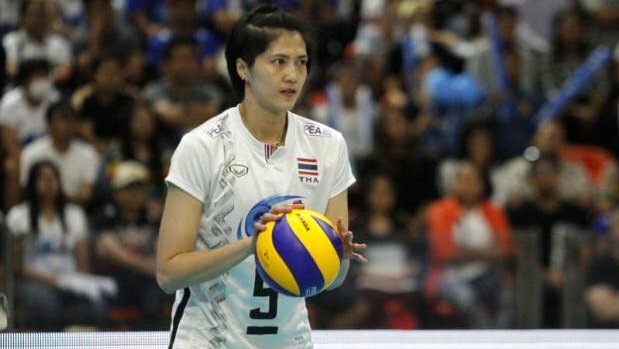 VOLLEYBALL: The Thai women are aiming for a top-16 finish at the world championship to be held in Japan from Saturday (Sept 29) until Oct 20. 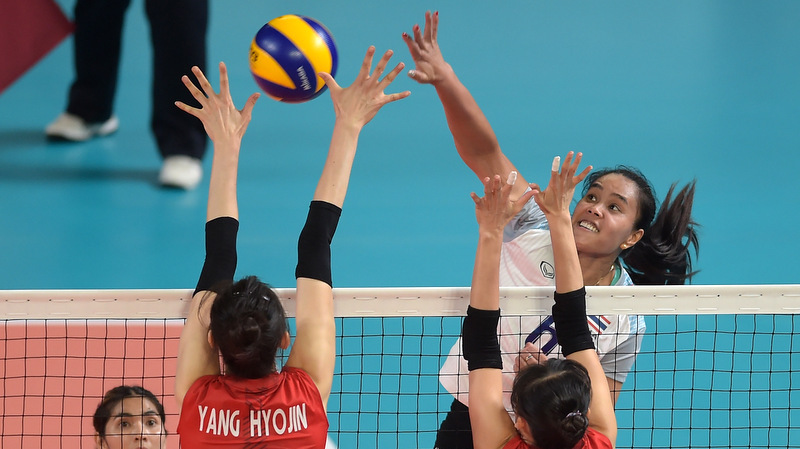 JAKARTA: The Thai women’s volleyball team made history yesterday after defeating South Korea and booking themselves a place in the final for the first time. 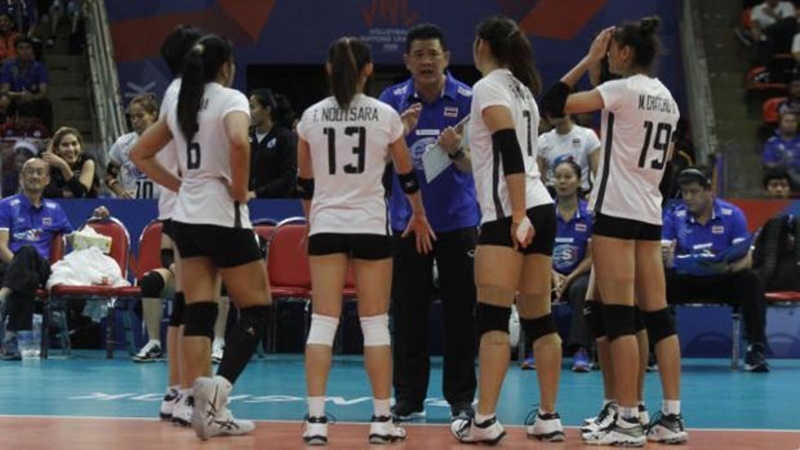 VOLLEYBALL: Thailand begin the final preliminary round of the inaugural FIVB Women’s Nations League today (June 12). 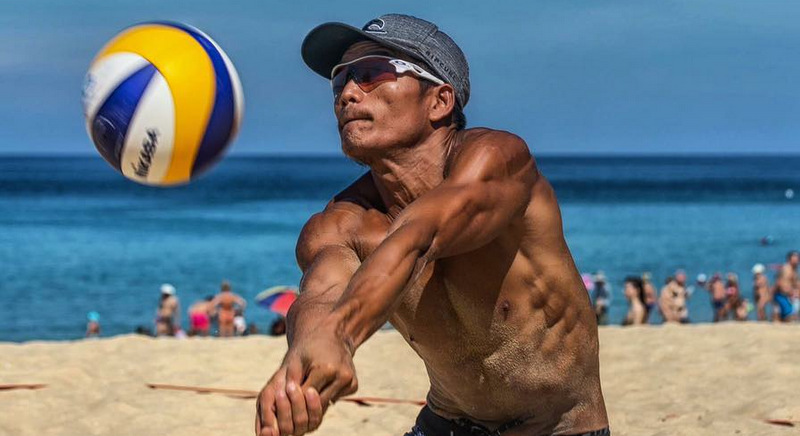 VOLLEYBALL: Thailand hope to bounce back from a disappointing third week as they take on Asian rivals South Korea in the inaugural FIVB Nations League at Chatchai Hall in Nakhon Ratchasima today (June 5). 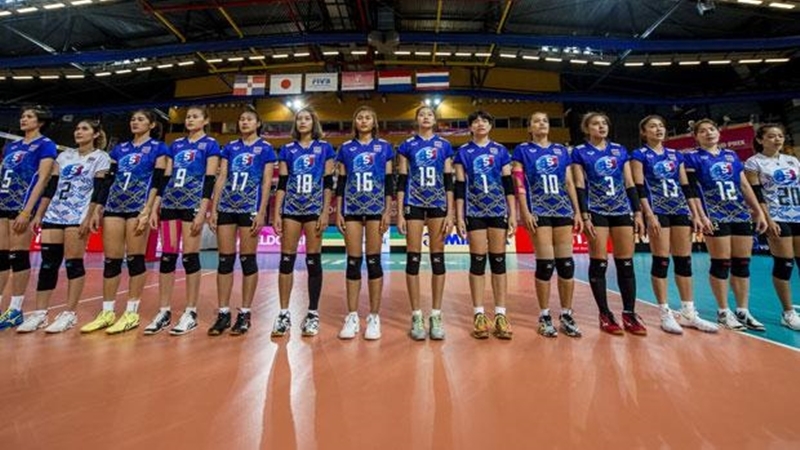 VOLLEYBALL: Thailand ended the first week of action at the inaugural FIVB Nations League campaign on a high note after beating Argentina 3-0 (25-17, 25-17, 25-16) in Russia yesterday (May 17). 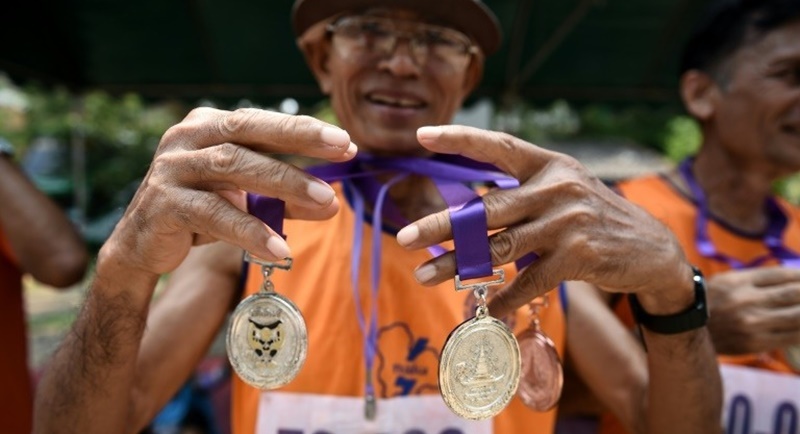 NAN: Aged 98 Sawang Janpram cruised to victory in the 100-metre sprint, came first in the discus and set a record in the javelin – the undisputed star of Thailand’s first national Elderly Games held this week. 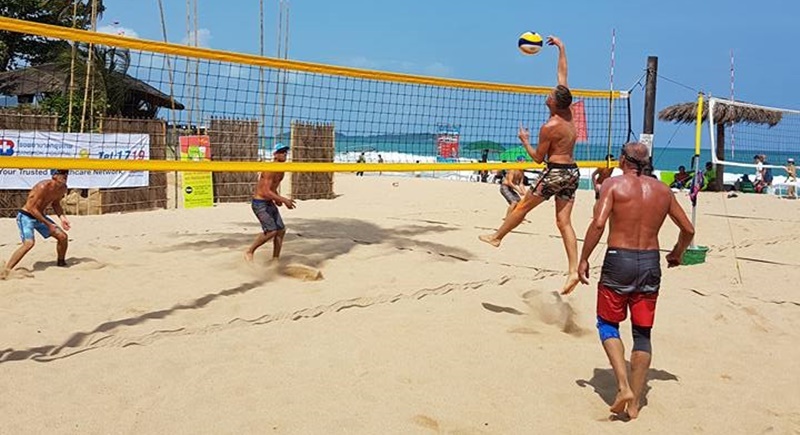 PHUKET: The Phuket Beach Open beach volleyball tournament got underway at Karon Beach this morning with the first serve at 8am. 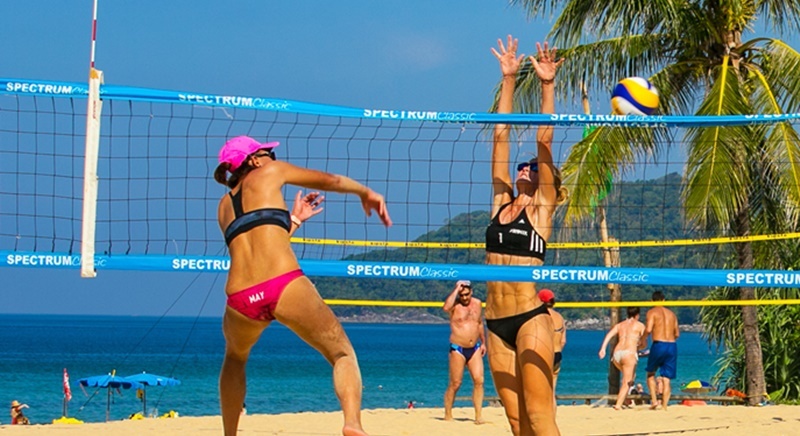 The tournament, organised by the Phuket Beach Volleyball Club, features men’s and women’s teams with an B18,000 prize purse up for grabs.